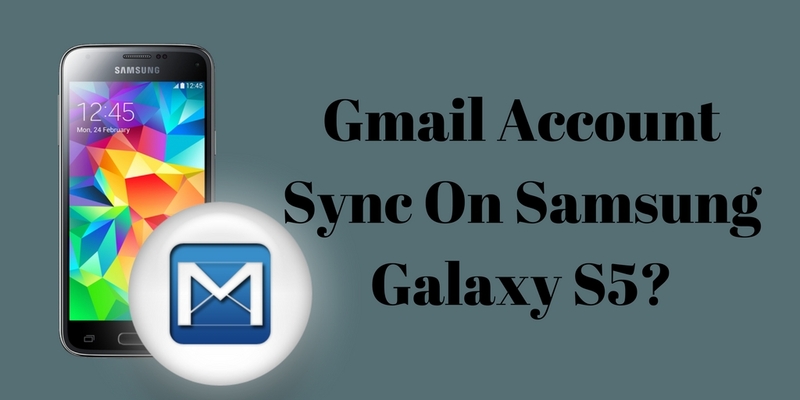 How To Sync Gmail Account On Samsung Galaxy S5? Whenever any user purchases any new device then he certainly setups already created email accounts like (Gmail, Outlook, Yahoo, and more) on his newly device. 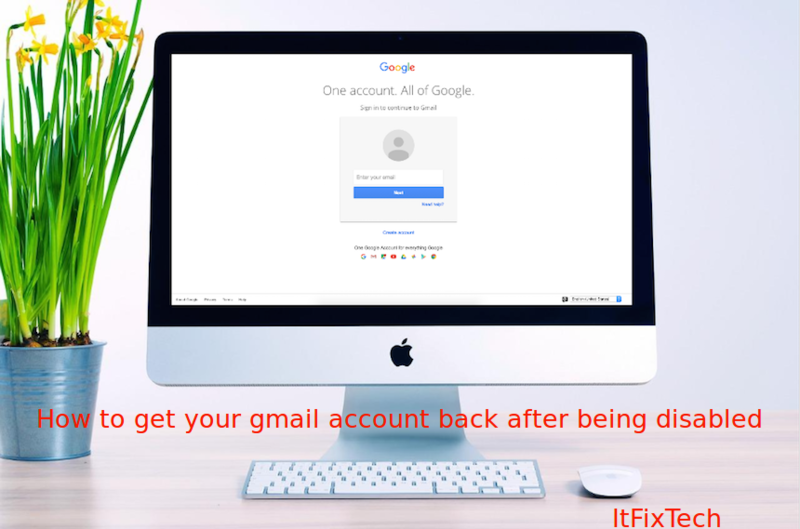 Gmail is one of the best and very simple webmail services which configures on any kind of the devices due to its user-friendly services. However, sometimes user faces some of the very common issues like unable to sync, unable to backup contacts, Unable to add another email account and much more. Having configured Gmail account on Galaxy s5 if someone is not able to turn on Gmail sync option, he is making sure required to check out the some of the necessary settings in his Galaxy s5 like make sure sync option is available in the mobile phone, check the internet connection. In addition to this, someone can enable the Global sync option which showing in the settings above the available sync option. First of all, start up the Galaxy s5 android device and then go to the settings. 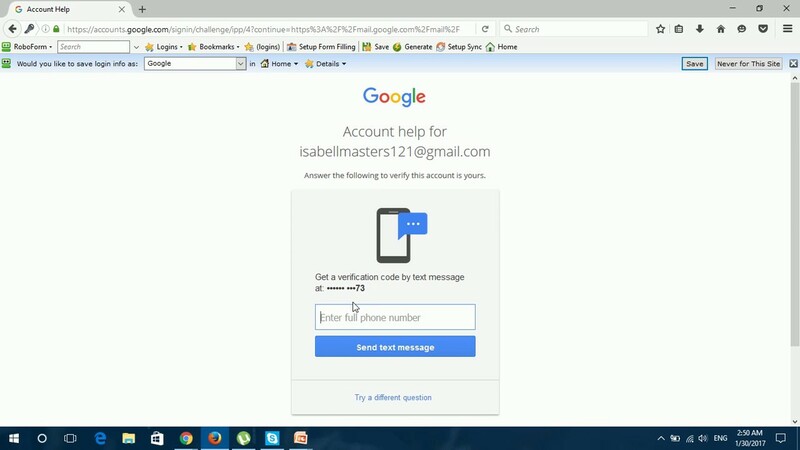 Click the Gmail apps and then and, enter the correct email ID and password to sign in Gmail. Now go to the settings of Gmail account select the settings menu of the device and tap on the data. Tap on the more option showing on the top right and tap on the Menu button. Tap to check the option Auto sync data that turn on the Sync option to sync a variety of the things. Then after to sync any data tap apps and go to the settings. Touch the Google account and then, select the desired data which wanted to sync. Now tap the menu icon and then touch the Sync button at the end of the procedure.